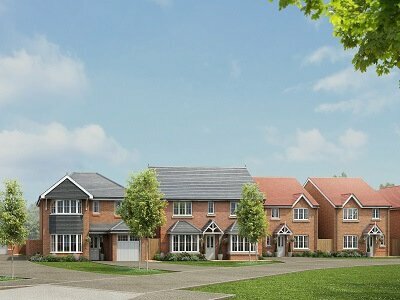 Located on the Northern outskirts of Ellesmere Port, Cheshire, The Oaks is a development of 2,3 and 4 bedroom homes ideal for first time buyers and families alike. 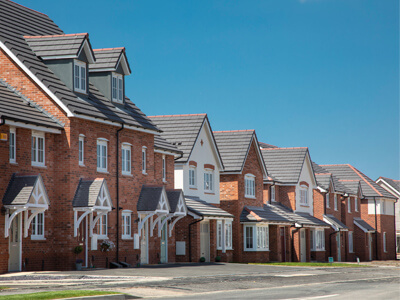 The Oaks is located just minutes away from junction 8 of the M53, which opens up the extensive motorway network throughout the North West and beyond. Heading 8 miles south down the M53 will take you to Chester and just over 11 miles North via New Chester Road and the A41 will take you to Liverpool. Overpool, your local station has frequent trains to both Ellesmere Port, Little Sutton and Hooton. 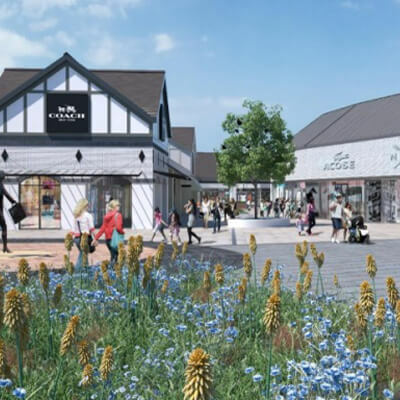 Part of a mammoth regeneration project throughout Ellesmere Port, The Oaks offers excellent access to a large variety of local amenities such as schools, vibrant entertainment, excellent transport links and fantastic shopping; including Cheshire Oaks which can be found on your doorstep. Please note that plot 101 has been substituted from a cardigan to a pulford a. 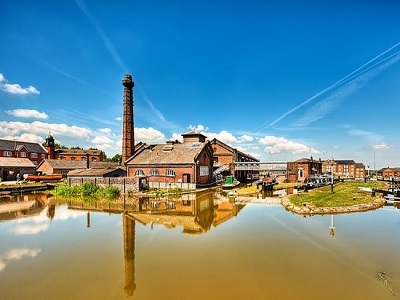 Once an industrial town, centred around the riverside docks, Ellesmere Port has grown to be a large and thriving town with lots to offer in the surrounding areas. 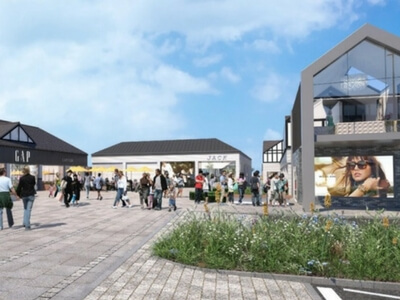 The town is home to Cheshire Oaks Designer Outlet, a large shopping village with 145 leading brands and discounted prices. Around the corner from Cheshire Oaks sits The Coliseum, where you can find various department stores and restaurants, a cinema, bowling alley, adventure gold and the second largest Marks and Spencer store in the world. The Roman city of Chester is just a short distance away from The Oaks. The city has the most complete city walls, the oldest racecourse, and largest Roman Amphitheatre in Britain as well as 1000 year old Cathedral, and many unique shopping rows, bars and restaurants. Chester is also home to the UK’s number one zoo with over 15,000 animals.